To Whom Does Dalieh Belong? In Paul Amar’s article, specifically Abir Saksouk-Sasso’s “Making Spaces for Communal Sovereignty: The Story of Beirut’s Dalieh,” the question of “to whom does Dalieh belong?” was brought up. Its absurd to know that the largest city in Lebanon, Beirut, only has one square meter per person of open green areas, as opposed to the minimum recommendation of forty square meters per person. 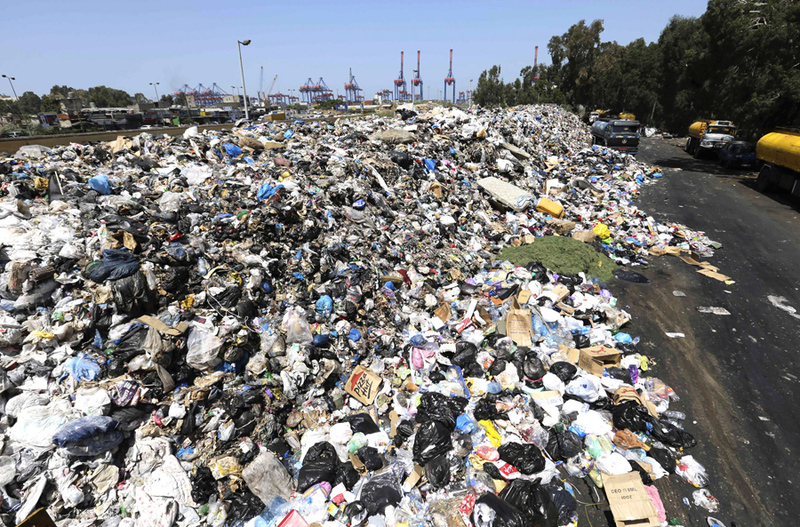 This has resulted from the massive form of private exploitations of public spaces in Beirut, which in turn has led to a limited number of open spaces for the public and “almost only privatized spaces.” So what does this look like? It looks like a war for the ownership of Beirut, ownership through either privatized spaces or spaces for the public. Spaces for the public should be “marked by free interaction and the absence of coercion of public institutions.” In other words, these public spaces should be with no form of coerced privatization involved. Hamad, Beirut’s mayor, reflected this notion of “coercing public institutions” when he stated that public spaces should be used only by the modernly “appropriate public/proper public.” This idea of the “proper public” means that people need to be “well behaved” in order to be in these PUBLIC spaces, which is completely ridiculous because it is such a degrading view. Dalieh, which is the last surviving seaside community in Beirut, illustrates a powerful example of a space for the public. Dalieh has demonstrated how the PUBLIC, not the “proper public” which Hamad has deemed to be “worthy” of these spaces, have successfully managed and maintained this space without the sovereign state. The fight for Dalieh has started because “sovereign” state has intervened and wants to privatized one of the last spaces for the public, Dalieh. As Abir Saksouk-Sasso argued, “everyday practices, as opposed to the state, determine, produce, and sustain urban public space in the city.” So, to whom will Dalieh belong?